The minimalist home decor is a good solution for our home. If you have little space and want to make the most of it without loading it or giving a feeling that the walls are falling on you, this is your style. 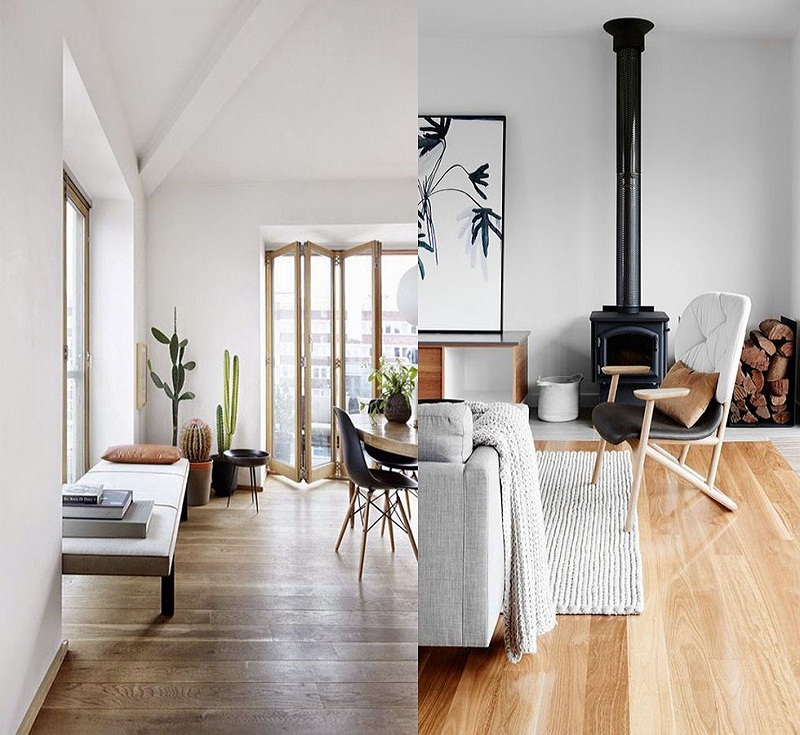 Surely you’ve heard about minimalism in decoration and today we’re going to see how to bring this style to your home. 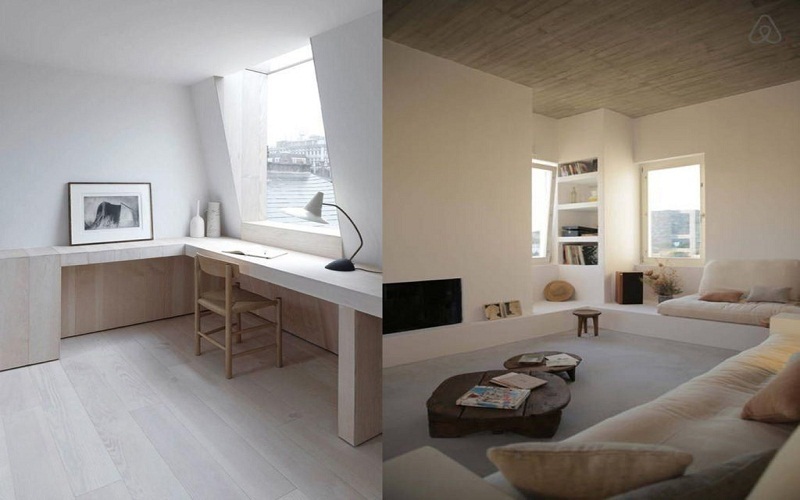 Minimalism in the home is a very suitable style for small spaces in which we want to make the most of the space. If you apply it in your home you will create a balanced and harmonious environment that will enhance the space. It seems interesting, right? Well, let’s find out. The minimalist home decor bets on furniture with straight and pure lines. The concept of minimalism is very clear in terms of furniture: it must be simple and functional. We can find many furniture with straight lines that will help us to achieve this effect of very clean and tidy space. The spaces should not be overloaded with furniture if they do not use the essentials that provide comfort and cover our needs. Use the necessary and essential furniture for each space but avoid cramming the rooms with large and heavy furniture. Remember that less is more and that it will be easier to relax in little charged spaces. In this search to expand the visual space, metal or glass legs are also a good choice for tables and tables. As also the furniture of short stature and widths also help to load less space visually and are perfect for not too large spaces. The idea is to expand the space and unify it to the maximum to obtain a balanced set, that’s why white and neutral tones will be your best allies in the search for harmony and spaciousness. 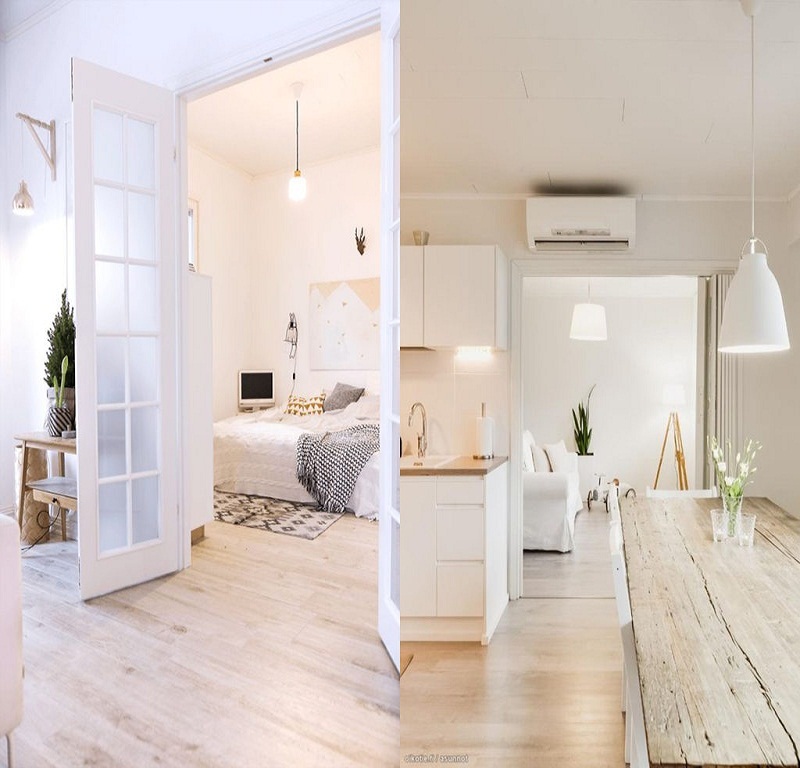 Light colors such as white or beige and gray tones will also help us to enhance the brightness of the spaces to make the most of natural light. 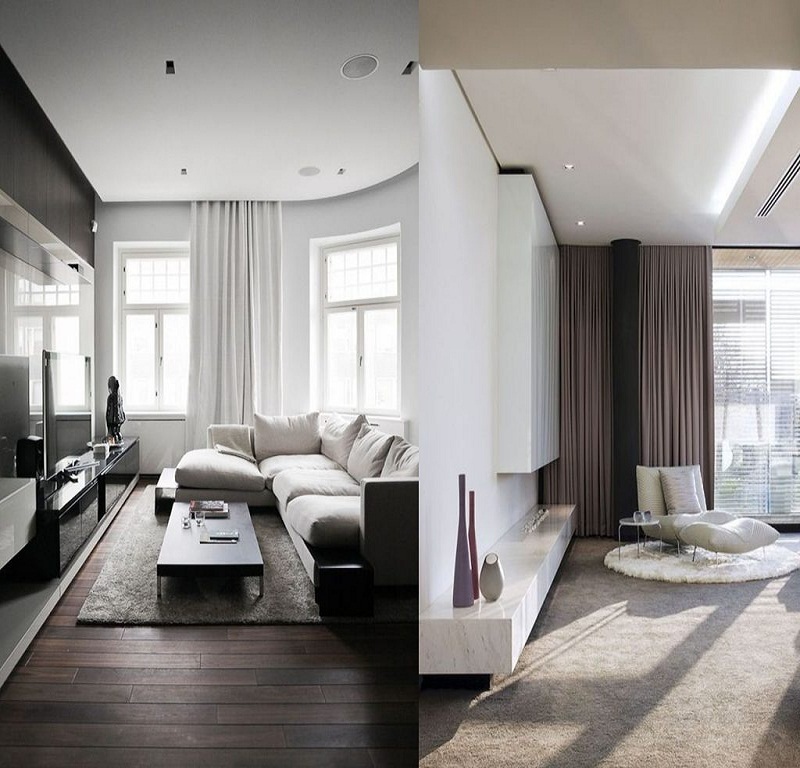 The monochrome spaces are a hallmark of this style, thus making the space the protagonist and not the color. Gray shades are also a good option but we must be careful not to create an excessively cold space. Minimalism in the home bets on pure materials such as wood, glass, metals or marble. The wood as natural as possible with its marked veins that make it the real protagonist of the space in which it is located is one of its bets. It is also perfect for your floors. Better bet on light colors if you do not have too much space. The marble for its natural beauty can be another great option for the living room, from the small tables to the walls are stained with it. It can be authentic marble or one of the many imitations that we can find today from wall papers to adhesive papers to decorate our furniture. In minimalism, open and open spaces are sought where everything is exposed to the eye. Therefore, avoid further dividing the space with large and heavy furniture and whenever you can let the spaces flow together. Sometimes divisions are inevitable but separations of glass or separation by open shelves or with some low furniture can be a good idea to avoid closing too much space. If you want your space to appear larger and wider, order is paramount. Everything must have a specific place to be located and you must order periodically to avoid the accumulation of objects. Evaluate well the space decides what is necessary to have in view and what not. A more orderly space helps us to relax and feel better, check it out! Few well-chosen objects can be much better than a meaningless cluster. 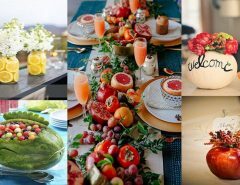 Try to reduce the decoration or at least not accumulate, as we tend to do, on the shelves and on tables and auxiliary furniture. Checking the decoration from time to time and changing it will also help us to leave only the essentials. 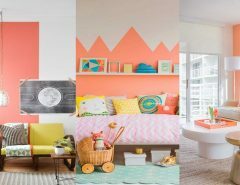 Hopefully these tips to give minimalism at home help you. It is above all a very good idea for when we have little space and we want to make the most of it and give a sense of spaciousness. And do you like the minimalist home decor style? We await your comments and ideas.